Russia’s Constitutional Court today (14 July) ruled its national laws should take precedence over decisions of the European Court of Human Rights. Rights lawyers warned the new ruling essentially gives Russia the right to ignore the judgements of the Strasbourg-based court if they do not suit it. Legal experts also said the ruling could provide Russia with a pretext not to implement a 2014 decision by the court to award shareholders of the now-defunct oil company Yukos €1.9 billion euros in compensation. The Russian court ruled its Constitution trumps the rulings of the European Court of Human Rights (ECHR), which upholds the European Convention on Human Rights. “Russia’s participation in the international agreement does not signify rejection of state sovereignty,” said the ruling by the chairman of the Constitutional Court, Valery Zorkin. If any decision of Europe’s top human rights court is found to be in violation of Russian law, Moscow should not follow that ruling “to the letter,” it said. Zorkin argued the decision was in line with the practice of top courts of European Union members such as Germany, Italy, Austria and Britain. The ruling came after lawmakers queried whether Russia needs to comply with all the decisions of the Strasbourg-based court. Russian officials have long argued that the current practice of giving precedence to international law over Russian law is against the country’s interests. President Vladimir Putin’s spokesman said the ruling was final. “This is a decision that cannot be appealed, as far as I understand,” spokesman Dmitry Peskov told reporters. Russia joined the Council of Europe in 1996. Since then the European Court has been flooded with cases from Russia, with rights advocates accusing the country of violating human rights and breaching the European Convention. The ruling comes amid Russia’s increasing isolation from the West and confrontation with Washington and Brussels which have imposed sanctions over the Ukraine crisis. “Before, it was assumed that judgements by the ECHR should be implemented, and as regards compensations, they were implemented,” Sergei Pashin, a member of the Kremlin’s rights council and a former judge, told AFP. The European Convention on Human Rights came into effect in 1953. In the aftermath of the Second World War it sought to set standards on human decency. 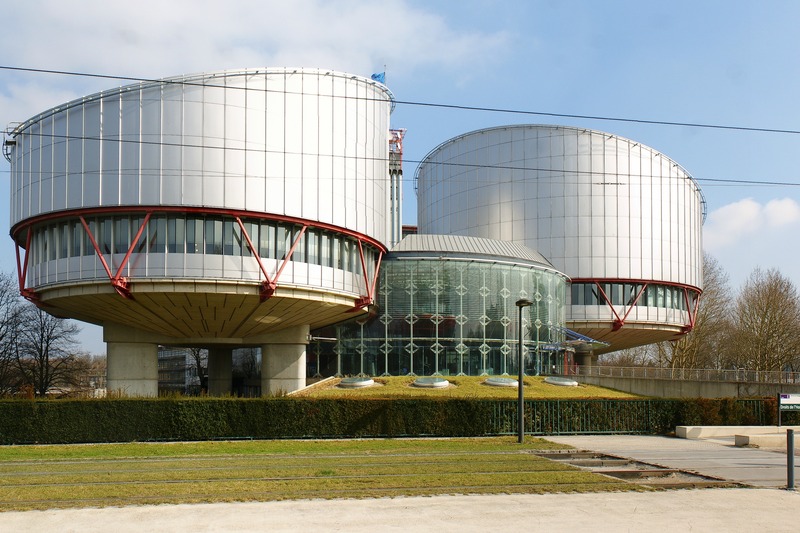 The convention established the European Court of Human Rights to which citizens could appeal if they felt their rights had been infringed. The accession of new states to the European Convention on Human Rights following the fall of the Berlin Wall in 1989 led to a sharp increase in applications filed in the Court. As it should be, let no outside potentially hostile lawyers upset any countries sovereign constitution.